Tanya has more than 10 years’ experience working in law firms in Australia and overseas. As head of Paxton-Hall’s conveyancing department, Tanya primarily focuses on residential and business conveyancing. 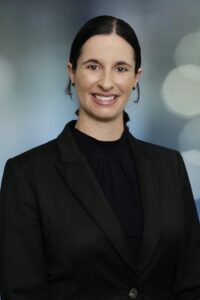 Tanya has extensive experience in drafting company and trust documents including ASIC forms, trust deeds, super fund deeds, company minutes and business name forms.